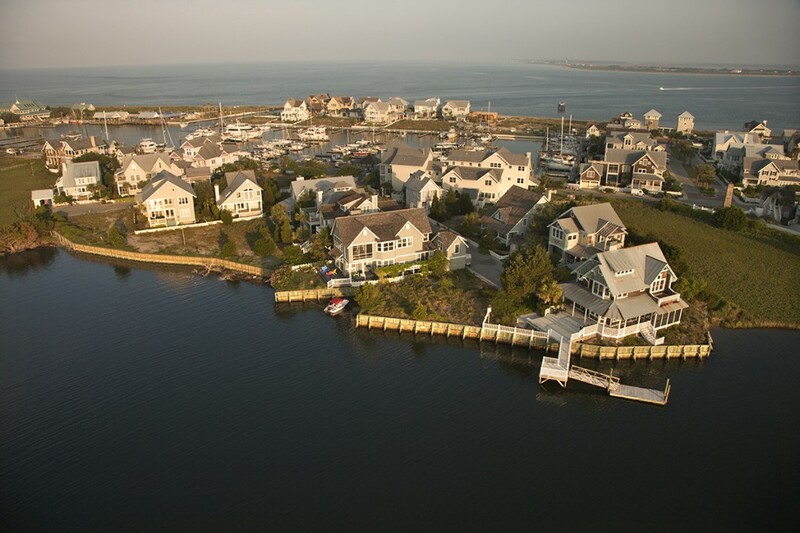 Coastal, inland and beachfront property insurance specialists. Taking care of our clients is where our agency has its deepest roots, offering comprehensive personal insurance coverage options through every life stage since 1920. Whether you are just beginning a career, having a child or planning to buy a car or a home — our knowledgeable and friendly staff will help ensure you are Carefully Protected. We can review your current personal insurance program to show you areas where your existing coverage may have gaps, and we can quote many carriers on your behalf to help save you time and money. To us, more options equal custom coverage, personalized just for you. In addition, if you currently live in a coastal area, you know that wind insurance is a necessity. You may not know that damage from wind (like a tree falling on your house, etc) is not usually part of your homeowner’s policy, and that you need a separate wind policy to cover you. In the recent past, the only way to obtain this crucial coverage was your agent bundling your home policy with a wind policy from the state Wind Pool. This separate policy can cost more than your home policy on its own. There was no other option. Now there is. Wells Insurance is one of the few companies with access to a wind-only coverage through our Frontline Insurance carrier. This gives you another price option, and lets us shop around for a better rate for you, and is why again, going with an independent agent can really save you money over going with a single carrier. If you like your current home policy you can keep it and just add-on Frontline Wind! Want to learn more? Call us or stop by. Our dedicated Personal Insurance building provides further individualized service and customization of your insurance program and face-to-face interaction with your account manager. Our beautifully restored historic building is accessed through a convenient, covered entry located in the yellow building at Five North Third Street in downtown Wilmington, NC, and our Southport office is conveniently located at 1418 N. Howe St in Southport, NC. We are your coastal personal insurance specialists! It’s not just your stuff, it’s your life and your legacy! Let us help you thrive, with carefully crafted protection. Add us to your Facebook Feed!